by Lifeboat Foundation Scientific Advisory Board member Nova Spivack. 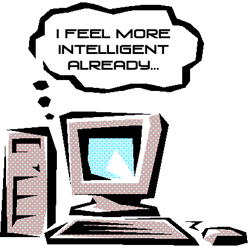 John Markoff of the New York Times recently suggested naming this third-generation of the Web, “Web 3.0”. This suggestion has led to quite a bit of debate within the industry. Those who are attached to the Web 2.0 moniker have reacted by claiming that such a term is not warranted while others have responded positively to the term, noting that there is indeed a characteristic difference between the coming new stage of the Web and what Web 2.0 has come to represent. 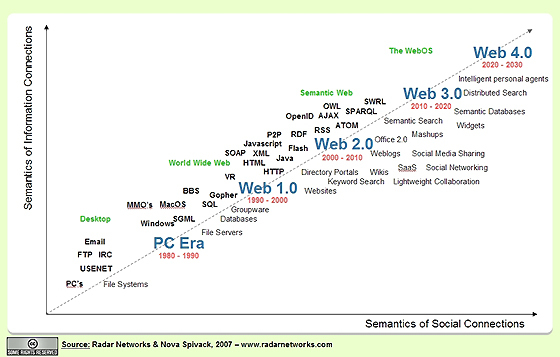 The threshold to the third-generation Web will be crossed in 2007. At this juncture the focus of innovation will start shift back from front-end improvements towards back-end infrastructure level upgrades to the Web. This cycle will continue for five to ten years, and will result in making the Web more connected, more open, and more intelligent. It will transform the Web from a network of separately siloed applications and content repositories to a more seamless and interoperable whole. Because the focus of the third-generation Web is quite different from that of Web 2.0, this new generation of the Web probably does deserve its own name. 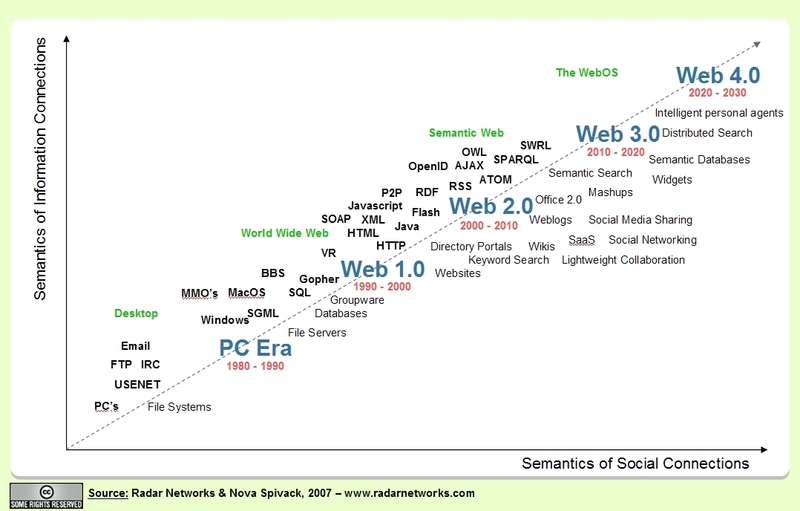 In keeping with the naming convention established by labeling the second generation of the Web as Web 2.0, I agree with John Markoff that this third-generation of the Web could be called Web 3.0. I would also add to this definition another trend that has been a major factor in Web 2.0  the emergence of the mobile Internet and mobile devices (including camera phones) as a major new platform driving the adoption and growth of the Web, particularly outside of the United States.